Children with ADHD have less activity in parietal brain areas while performing attention-demanding problem-solving tasks. A team of researchers working with UQ's Queensland Brain Institute (QBI) has discovered more compelling evidence that attention-deficit disorder in young boys is substantially attributable to brain development. UQ neuroscientist, Dr Ross Cunnington said there appeared to be a biological difference in young boys that made them more susceptible to attention deficit hyperactivity disorder, combined type (ADHD-CT). In a study of boys aged eight-to-twelve, Dr Cunnington and a team of scientists from The University of Queensland and research centres in Victoria used functional magnetic resonance imaging (fMRI) to map the brain activity of each of the boys as they performed a mental rotation task. The study focused on imaging the parietal lobe, a region of the brain known to become active when something distracts a person from performing or completing a given task. “We're looking at the interaction that occurs in the brain between the pre-frontal and parietal lobes,” Dr Cunnington said. “Interactions between these brain areas are crucial for maintaining and focusing attention. 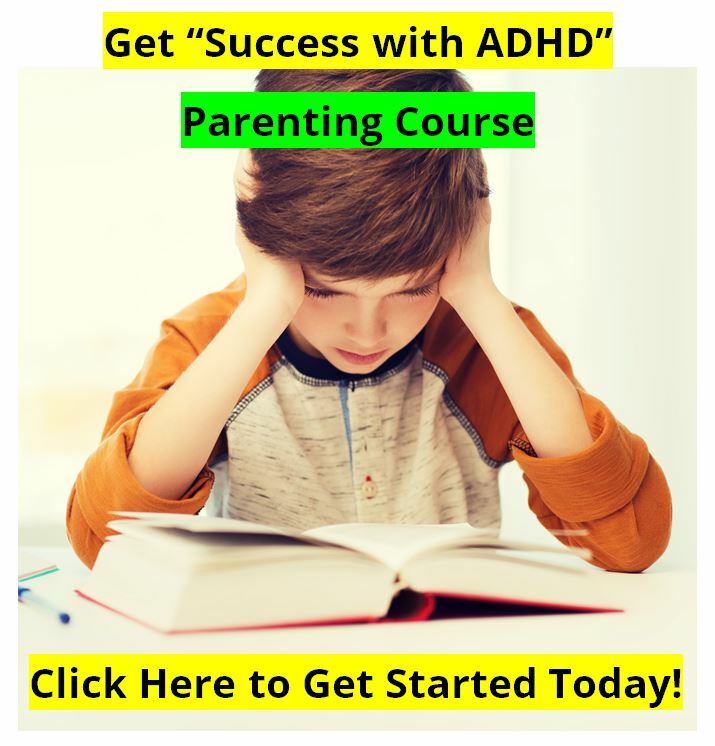 “ADHD can be a problem for young boys because it means they don't do well at school, and there are often serious social consequences as well. Severe ADHD could at times lead to a young person becoming alienated from their friends and classmates – which can lead to low self-esteem and further disruptive behaviour. 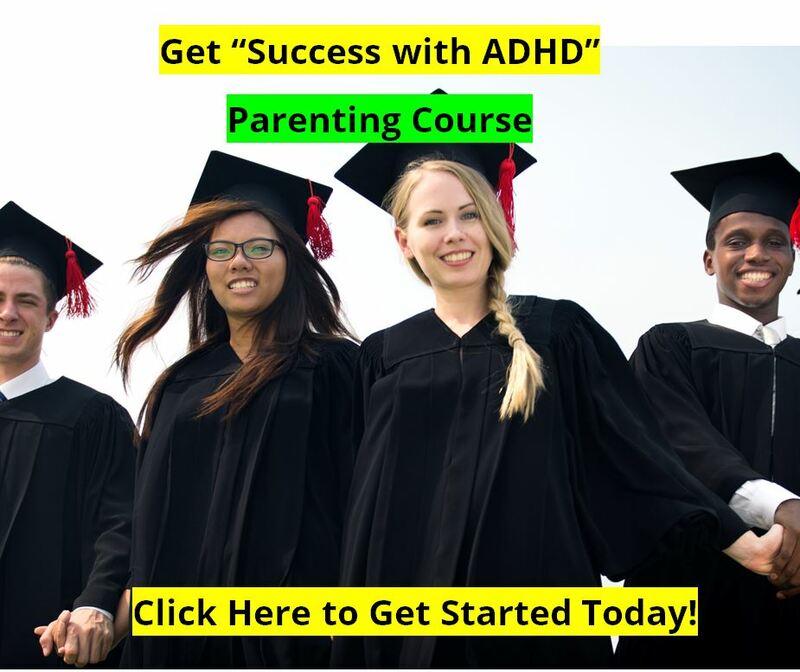 The good news for parents is that most cases of ADHD reduce with age and there are already several effective therapeutic treatments which help control the condition's symptoms. The Cunnington group's research "Right parietal dysfunction in children with attention deficit hyperactivity disorder, combined type: a functional MRI study" was published in a recent edition of Molecular Psychiatry. Dr Cunnington established his laboratory at The University of Queensland in January 2007, where he is a Principal Research Fellow and works jointly in the School of Psychology and the Queensland Brain Institute. Dr Cunnington says that his research "focuses on Action and Attention in the human brain. I use methods of functional MRI and EEG event-related potentials to measure neural activity underlying the preparation and control of action, as well as the perception of others' actions." He says that he "began research examining cortical activity underlying movement preparation in patients with Parkinson’s disease during my PhD at Monash University, Melbourne. In 1998, I moved to Vienna as an NHMRC post-doctoral research fellow at the Centre of Excellence in High Field MR, Medical University of Vienna, where I developed functional MRI methods to examine neural activity during the preparation and readiness for action. I then returned to Australia in 2001 as an NHMRC RD Wright Fellow to establish the Cognitive Neuroscience group at the Howard Florey Institute, Melbourne, where my research examined attention, the preparation for action, and spatial working memory, including studies of normal brain function as well as clinical disorders such as Parkinson's disease, Huntington's disease, Autism, and Attention Deficit Hyperactivity Disorder. In January 2007, I established my lab at the University of Queensland where I am currently appointed as Principal Research Fellow jointly in the School of Psychology and the Queensland Brain Institute." Parents benefit from being involved in parenting programs with experts. Dr. Anthony Kane is a medical doctors who is one such expert, and he has contributed several articles to our newsletters and websites. Dr. Kane has put together a parenting program, complete with the opportunity to consult with him. 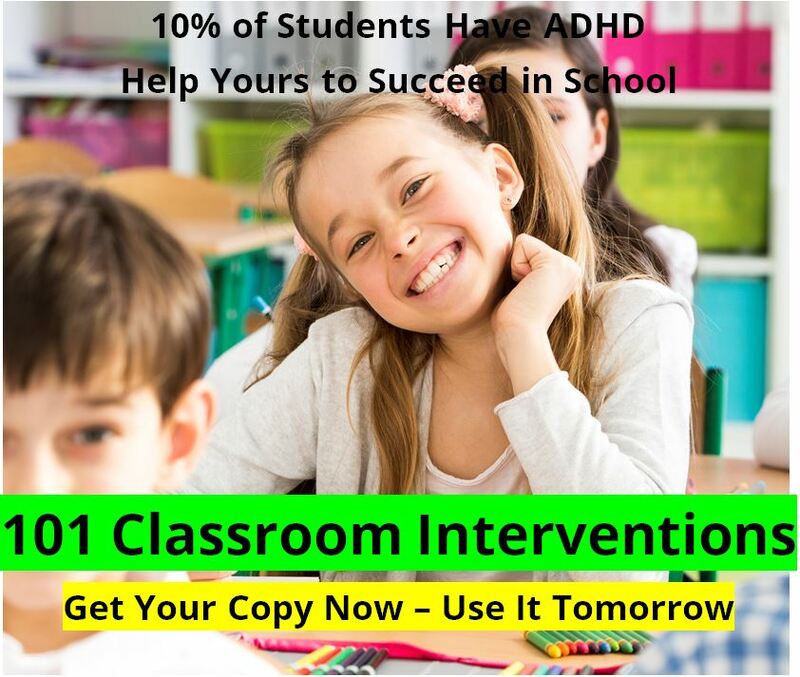 His program has a tremendous amount of information, ideas, and wisdom to help you parent ADHD children. Here's where you can get his expert help without leaving your home: Dr. Kane's Parenting Resources.